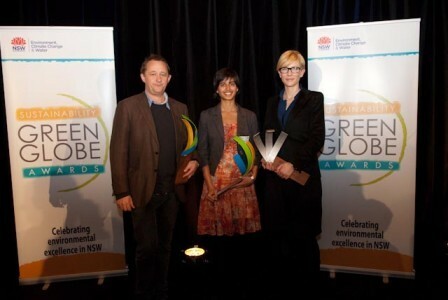 The Green Globe Premier’s Award for Sustainability has been won by the Sydney Theatre Company’s Greening the Wharf project. Melbourne's boundaries have been expanded, with 24,500 hectares of developable land being incorporated into its urban growth boundary (UGB). Richard Breslin has been appointed head of Australian and New Zealand projects at Populous. Twenty builders have been selected by the State Government to develop Karratha’s second display village at Baynton West, expected to be the biggest in the North-West. Low density dwellings still make up two thirds of all building approvals in the Perth metropolitan area, according to a report released today by the Australian Bureau of Statistics (ABS). Equipment hire company, Kennards Hire has regularly supplied silenced 6in (150mm) pumps to the Colyer Fehr Group to assist with the export of tallow (animal fat) to China. Stopline fixed fire windows from Smoke Control can span large openings to provide minimal disruption to views while protecting windows close to boundaries. Windsor Baths Australia is a manufacturer of high quality walk in baths designed for people who face difficulty in using normal baths. 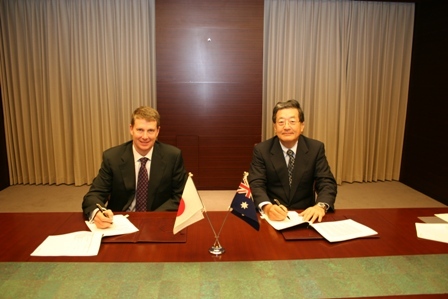 BlueScope Steel has signed a long-term joint collaborative technical agreement with Nippon Steel Corporation (NSC) to develop next-generation coated steel products for global building and construction markets. The 530 Collins Street office tower will undergo an upgrade, bringing it up to a 5 star NABERS Energy rated building. Leighton Contractors has been recognised for environmental sustainability with three awards in six weeks at its Queensland construction sites and offices. The WA State Government is calling for expressions of interest to develop the flagship four-hectare riverfront site.